More than 50 lakh Central government employees have been protesting and demanding the implementation of the 7th pay commission recommendations. Central government employees working in the Indian Railways are likely to receive a hike in pay. A notification released by the Indian Railways reads says as per the revised pay rules– 2016 (RSPR), the Pay Level in Pay Matrix (PLPM) has been examined in consultation with Commercial and Finance Departments and will come in effect from January 1, 2016. “Accordingly, PRCP/Widow Pass travel entitlement of the railway servants retired/deceased in the interregnum shall be re-fixed by the Pass Issuing Authorities,” Indian Railways’ notification said. More than 50 lakh Central government employees have been protesting and demanding the implementation of the 7th pay commission recommendations. The 7th pay commission recommendations have been implemented in states like Maharashtra and Rajasthan, but many of the states have not ordered to follow the directions yet. 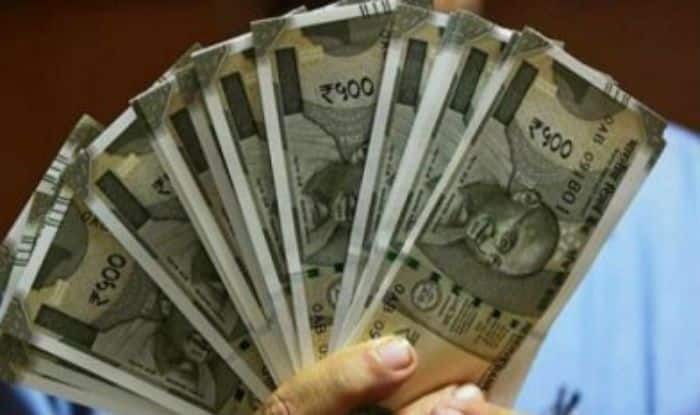 A report said that in Maharashtra alone, more than 20 lakh government employees got the benefit for 7th Pay Commission recommendations. The Central Pay Commission committee will distribute around Rs 10, 000 crores to the Central government employees. Once the 7th Pay Commission gets implemented, Central government employees are expected to get the pending arrears of 36 months.